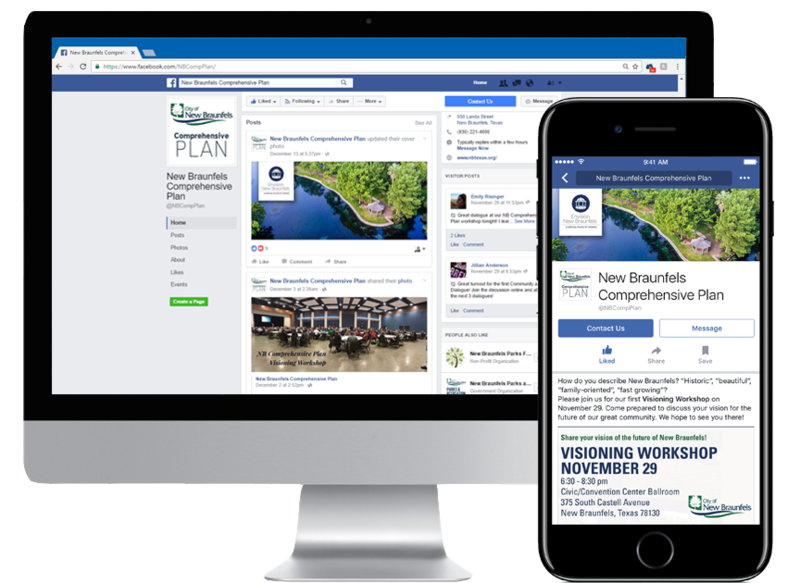 Welcome to the official site of Envision New Braunfels. 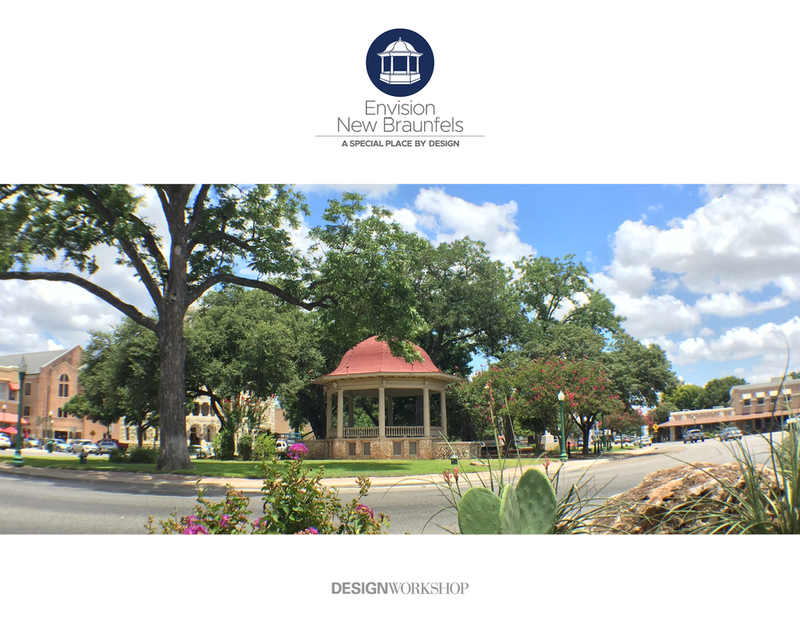 Envision New Braunfels is a city-wide effort to develop a vision and ‘roadmap’ for New Braunfels’ future through 2030. Use this website to catch up on everything that's been covered so far, and find out how YOU can get involved in our future. 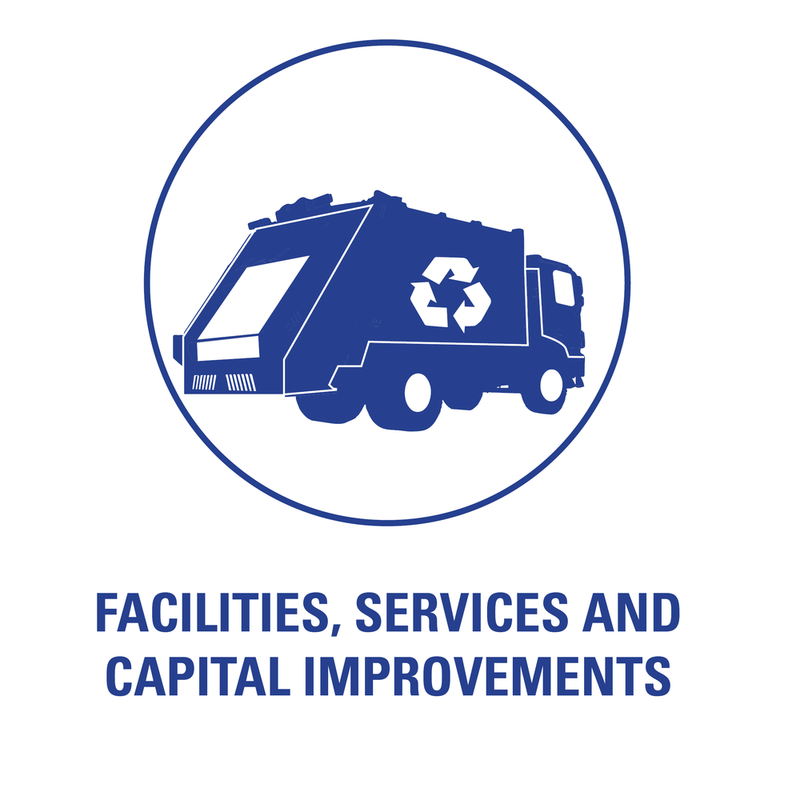 Thanks for your interest in the process of building a brighter tomorrow for New Braunfels. We sincerely appreciate your input in our future. We'll be in touch soon! In the meantime, may we suggest taking a spin through the rest of the site?